Chirmiri is a hill station and a Municipal Corporation in the Koriya district of the state of Chhattisgarh, India. 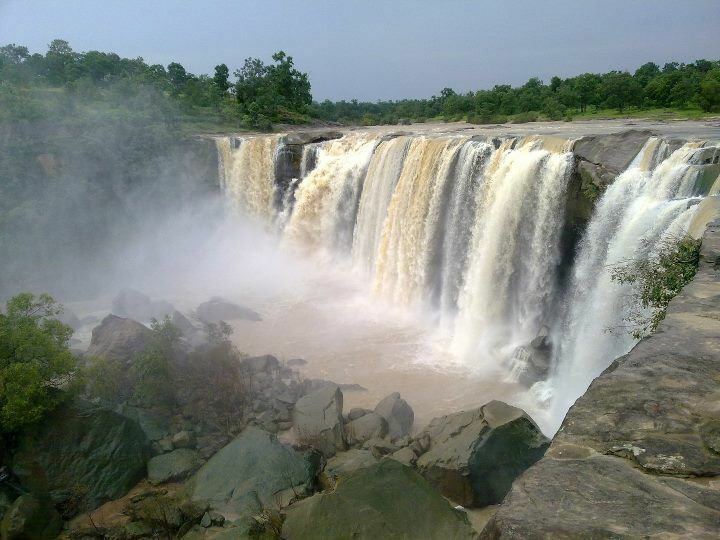 Chirmiri is a very beautiful hill station and green city.Chirmiri is one of the Chhattisgarh cities located in the Koriya district of the state of Chhattisgarh. The region is renowned for the coalmines that are situated in the town. Chirmiri has earned the position of being the second largest Crane in the continent of Asia. 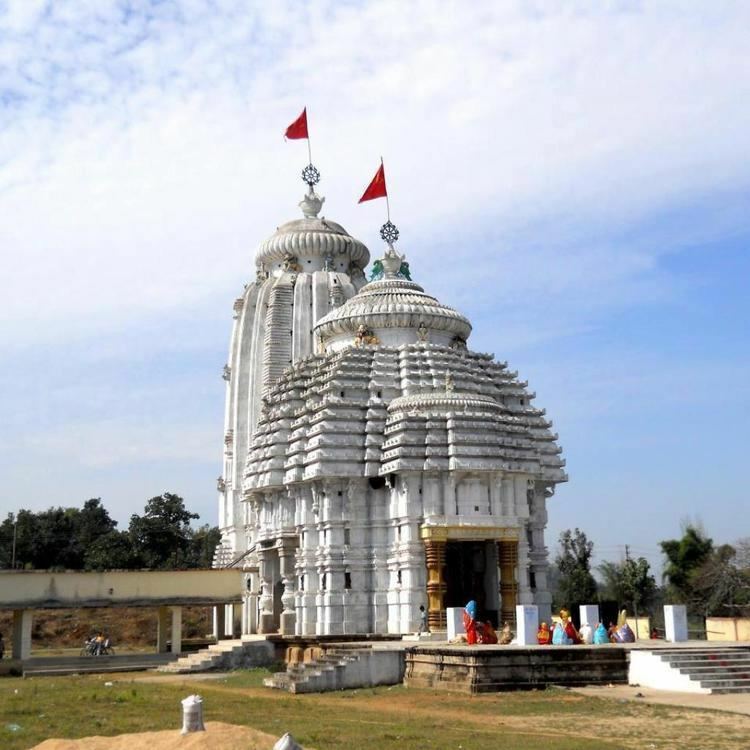 The religiosity of the people of the city of Chirmiri is reflected in the temples constructed in the region. Tata Iron and Steel Company initiated prospecting of coal but no mining was carried out by them. The Chirimiri colliery was opened in 1930 (production started in 1932), New Chirimiri colliery came up in 1942, Pure Chirimiri colliery in 1945, and North Chirimiri colliery in 1946. Subsequently, New Chirimiri Pondi Hills, West Chirimiri, Duman Hill and Korea collieries started operating. Coal production rose from 264,000 tonnes in 1933 to 3,162,500 tonnes in 1980. The collieries in Chirimiri Coalfield were owned by several companies and owners such as Chirimiri Colliery Company Pvt. Ltd., Dababhoys New Chirimiri Ponri Hill Company (Private) Limited, United Collieries Limited, K.N. Dhady and Indra Singh & Sons (Private) Limited. These were nationalized in 1973. Chirmiri is well known for its coal mines (see Chirimiri Coalfield); mining began here in 1925. 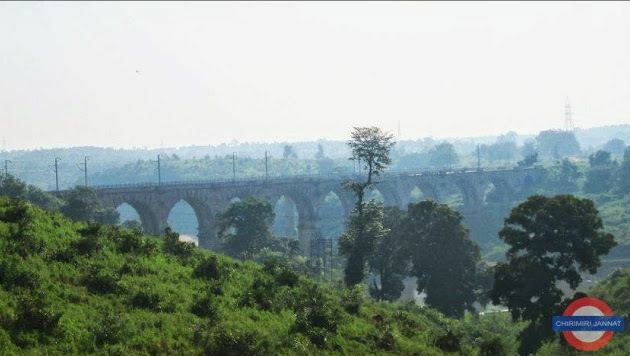 Chirmiri has a broad gauge railway link, used primarily to transport coal from the region. The coal industrial belt has developed in the region owing to the close proximity of the coalmines. The largest coal producing industry in India, the South Eastern Coalfields Limited is located in the region. Chirmiri is one of the 13 administrative areas of the coal industry.